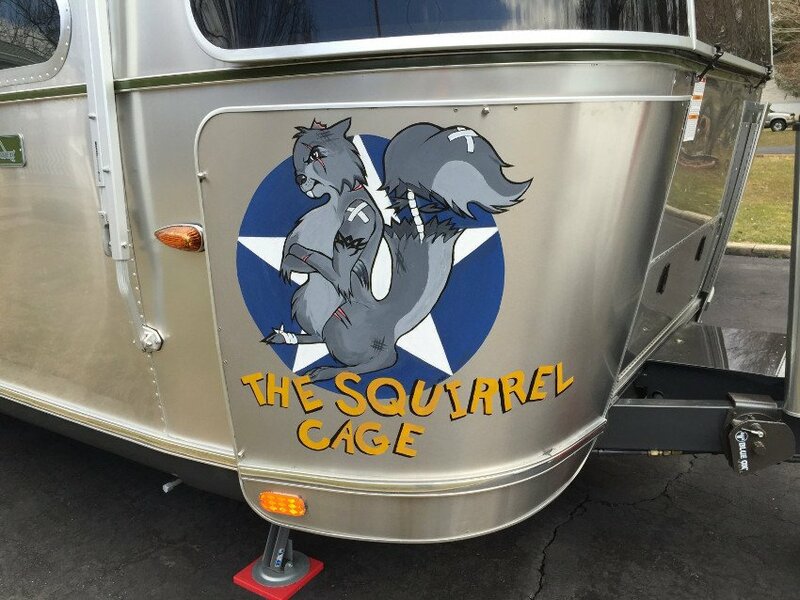 Many campers love giving their home on wheels a crazy RV name. From “BUB (Big Ugly Beast)” to “TERIS (Two Educators Roughing it Smoothly)” creative RV names are everywhere in this community. The industry’s biggest manufacturers are no exception. If you’re curious about how RV makers come up with those crazy RV names, here’s how one of the biggest companies does it. One of the unforgettable RV names you’ll see. Look carefully at the next RV rolling down your road. It probably has a memorable name like “Avalanche” or “Bullet.” If so, it’s the creation of one of the largest RV makers on the planet, the Keystone RV Company. With a long track record of best-selling RVs Keystone seemed like the perfect company to solve the mystery of how crazy RV names get decided. After cruising the Keystone RV Forums, we turned to Keystone’s communications director Jim Mac to get the inside scoop on how the company names their rigs. Q: Which comes first: the name, the market you’re trying to reach, or the design and production? A: “Product design and production goes hand-in-hand with identifying the market you want to reach. Keystone has about 100 sales representatives who work closely with our approximately 1000 dealers on the phone, in person visits, and at RV shows. We and our dealers speak with customers daily and we rely on this familiarity with the end user and their feedback to help us determine the product, the design and ultimately the name. Q: How does Keystone match the model name with the target market you’re trying to reach? Do you conduct focus groups? Do you rely on industry studies? A: The product team leads the process with many across the Keystone organization involved in coming up with names. Part of the process is finding a name that sounds right and seems to fit the design of the product and the intended market but that is different from other product names. 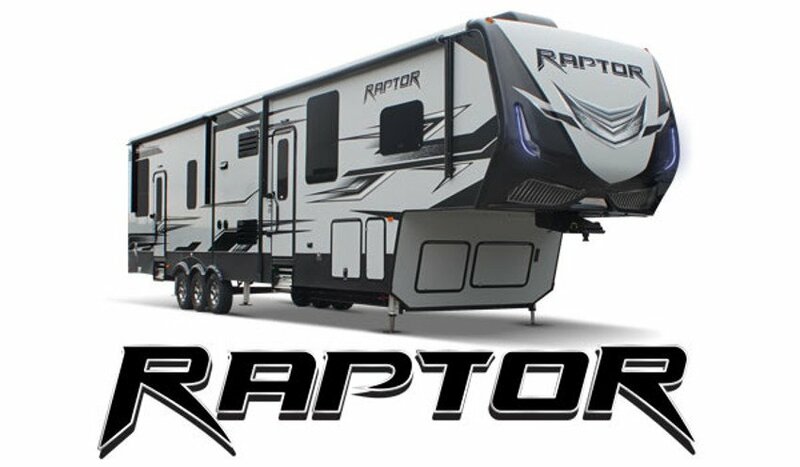 Obviously with hundreds and hundreds of RV brands (like Cougar, Montana, Bullet, Passport, Sprinter, Outback) selecting a name that fits the product but that does not infringe on other manufacturers’ names can be challenging. Q: Does anything leave the assembly line without a name? A: In general, the product development process requires several prototypes before being release for product. Once the first prototype is built, a number of Keystone people walk it. Some are involved in the project and some are seeing if for the first time. We solicit comments and suggestions (for example, larger closet here; this wall sticks out too far, hard to see the tv, could we add a countertop extension here, etc.). Revisions to the design are made and a second prototype is built. More revisions are made if need be and the product is then released for production. Part of this product development is the exterior design and graphic, including the actual name badge. For the most part the name is determined before the first prototype rolls off, though the visual for the name (the font, color, size) of the badge can change right up until the product goes into production. Q: What is Keystone’s most successful model name and why? Does your RV have a nickname? What’s your RV nickname? Image: Airforums.com member BASE729. Manufacturer names are one thing but the RV nicknames people give are entirely different and often hilarious. Stop by the iRV2 Forums to share yours! That’s hilarious for names like ‘bullet’ or ‘cougar’. But I’m in a Lazy Daze and that doesn’t quite work lol. Ours: a 16′ vintage fiberglass 1973 amerigo FG-16 that after purchase needed to be gutted and completely rebuilt..
We call it Peanut = one shell with two nuts in it.